Bourbon is a lifestyle in Kentucky and nothing defines that quite like the dining experience you will find in Bourbon Country. From small watering holes to white tablecloth dining, Kentucky’s bartenders and chefs are truly showcasing the “local” ingredients in their natural environment. 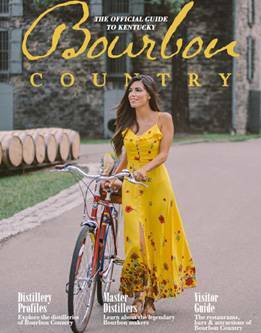 You will see bourbon featured prominently from the quaintest cafes in small towns to the swankiest clubs in the larger cities. Covering a diverse array of culinary styles (think an Asian-inspired bourbon bar) and all types of budgets, there are as many options for a unique bourbon experience as there are brands.